Heiko Rhode is not just an excellent German photographer, Foto Rhode from Bad Homburg, he became in the last years to a good friend as well. He use to come regularly to Eintracht’s winter training camp to Abu Dhabi. His portrait is – how could it be in a different way – in an Eintracht jersey. But certainly not only in this time he is serving with his tremendous pictures the major German media. If you take a look in the press his pictures can be founded really everywhere. Based on his friendship to the EFC Bembel Beduinen we are proudly presenting his pictures on our website. 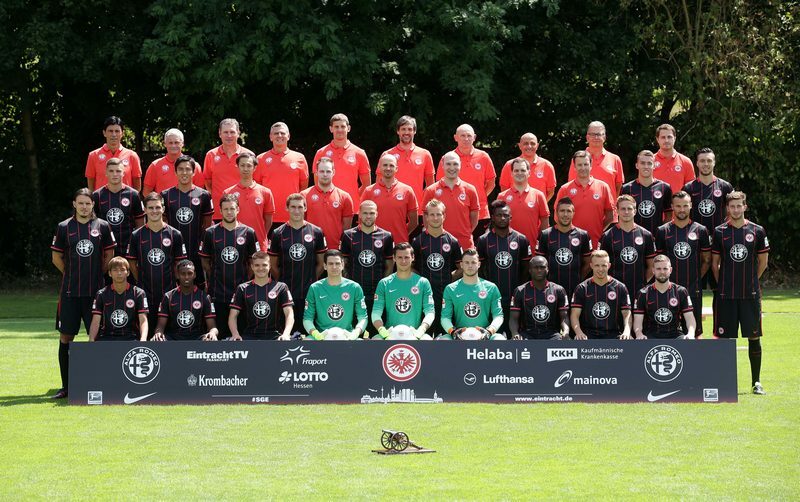 On the top it’s his newest Eintracht’s team photo. Followed by his amazing pictures about an amazing game our Eintracht in the Waldstadion on September 12, 2015 vs FC Köln. Our “football god” Alex Meier returned to the team after a long injured period. He scored three times and we won finally 6:2!!! Enjoy Heiko’s great pictures!